BeerSmith 3 is here – enjoy a free 21 day trial version you can run side by side with your existing BeerSmith 2, or buy a license today! 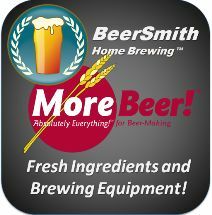 If you already purchased BeerSmith 3, download and install it from here and activate it after installing. 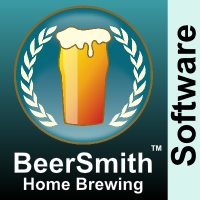 BeerSmith 3 Installer for Windows 10, Windows 8, Windows 7. BeerSmith Mobile 3 is on the iTunes, Amazon and Google Play app stores. 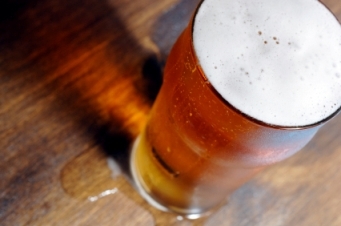 You can purchase a copy of the mobile app there – just look for “BeerSmith Mobile”. BeerSmith 2.3, our earlier release is still available for download here.